In August of 2015, FOUR PAWS opened its TIERART big cat centre in Massweiler, Germany. 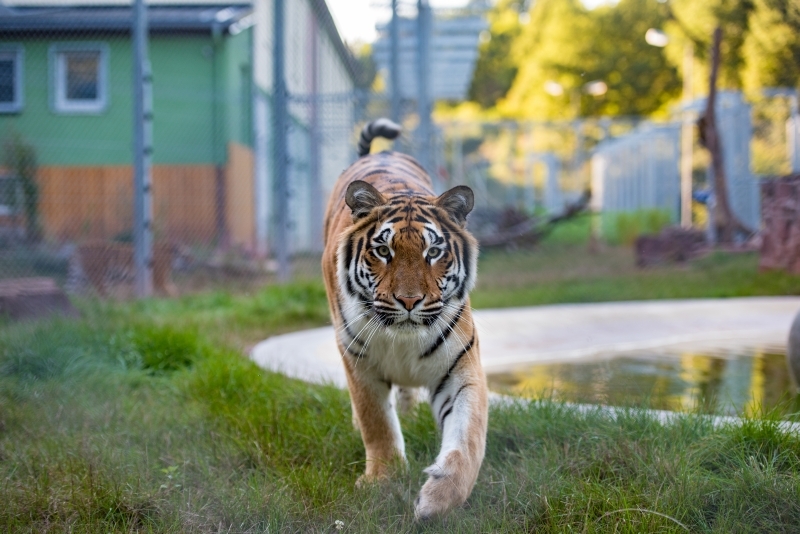 The 1’700 sqm big cat centre is located on the premises of a 14ha large former military base. The outdoor enclosures were built with the cats’ natural habitat in mind. 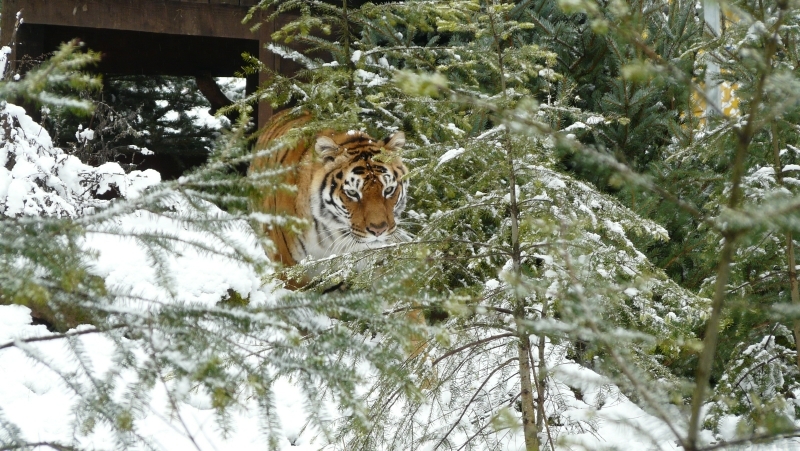 Trees and climbing options keep the animals occupied while ponds are welcomed by the water-loving tigers. 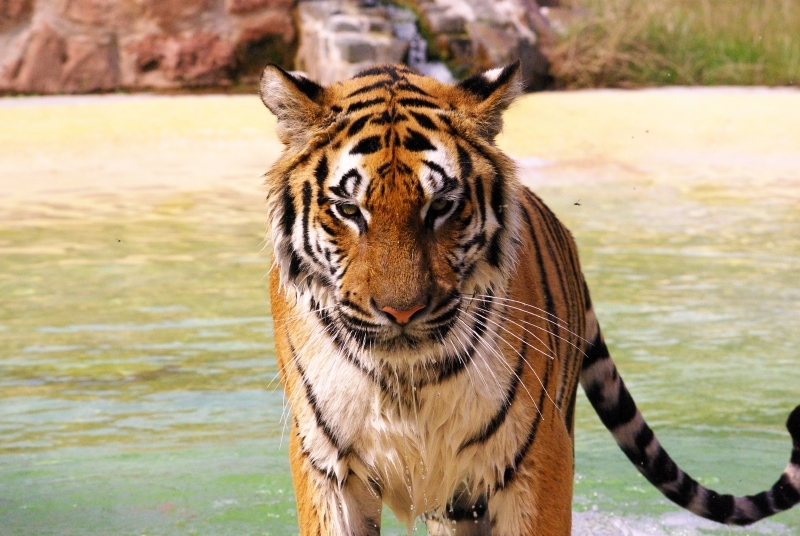 Due to its limited size, it never houses more than 4 big cats at once. It is thus able to give each cat excellent care and individual treatments. 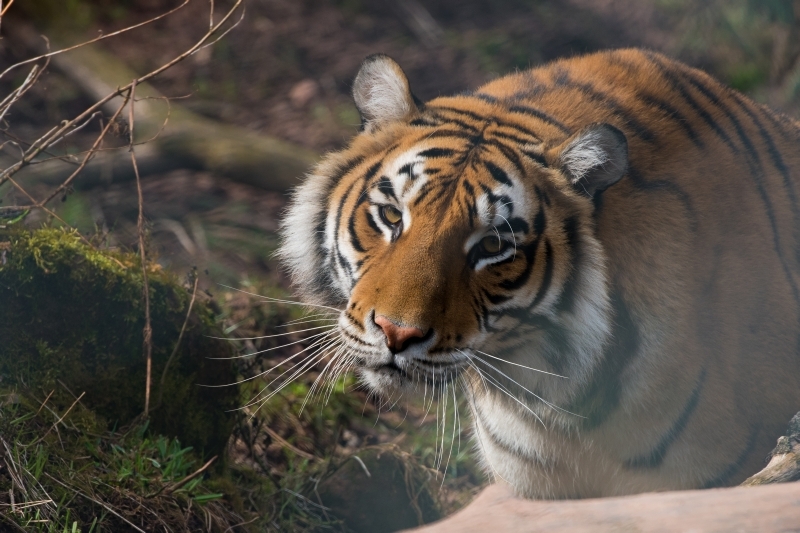 TIERART functions as an emergency rescue centre for big cats. Rescued cats that need emergency treatment are cared for here until they can be housed at larger sanctuaries. 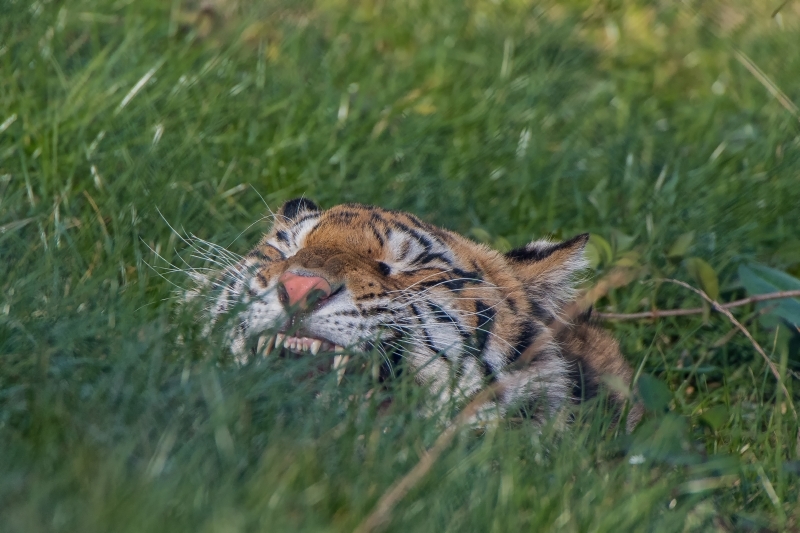 Please consider donating to TIERART and help introduce the cats to a carefree life.